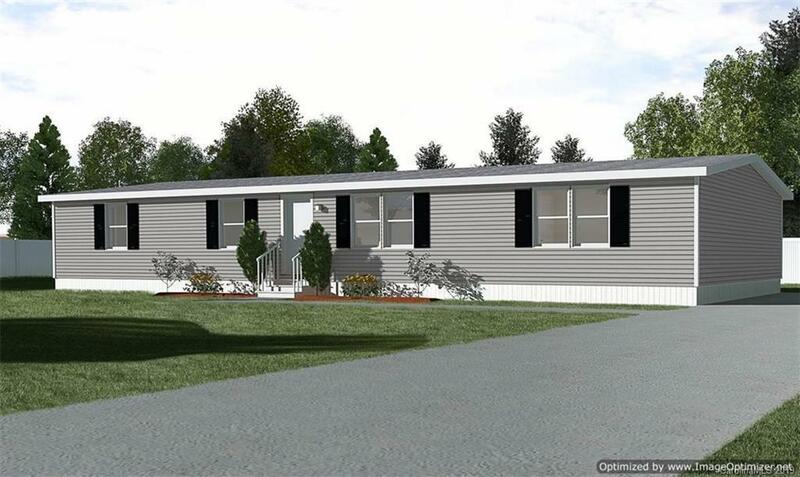 Large Brand New Manufactured Home. Home offers: Large formal living room, family room, large kitchen with island, dining area and nice size bedrooms. Home to be completed with concrete driveway, concrete walkway to front door. brick front porch and brick underpinning. Price listed is pre construction price. Price will be increased after completion.